You have the power to create what you want for yourself and your family. Not sure about your next best steps? We'll show you exactly how to make your business dreams come true, while keeping your family first. 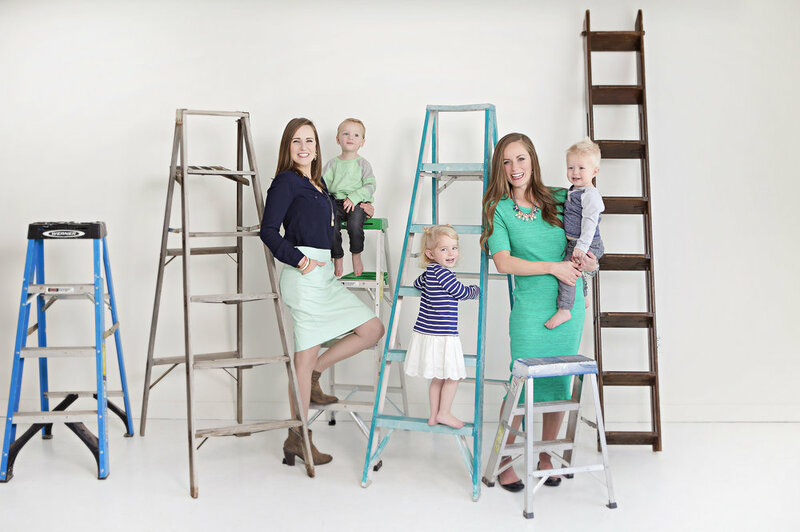 We offer two cohorts in our group training programs: Create Your Own Ladder™ and Climb Your Own Ladder™, designed specifically for go-getter business mamas.